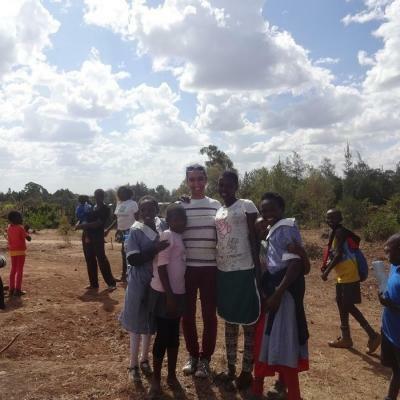 Join our medical internship in Kenya and gain international work experience by learning directly from skilled healthcare professionals. There are a number of different placements to choose from, including hospitals, health clinics, and care centers for people with terminal illnesses. It’s a wonderful opportunity to get a deeper insight into a developing country’s healthcare system. We’ll teach you about different diseases, and how to diagnose and treat them. You’ll be able to rotate through different departments, which can help you choose a future specialization. We also organize regular outreaches that give you the chance to do practical health checks in under-resourced communities. 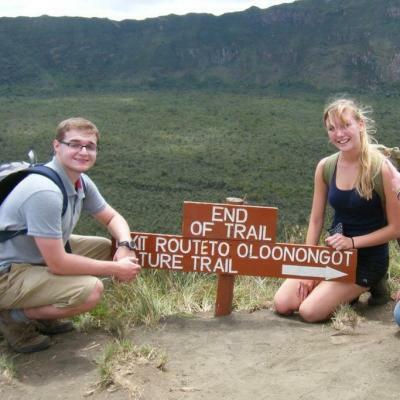 During your international medical internship in Kenya, you’ll live and work in Nanyuki. You’ll learn about the local way of life and stay with a host family. We also organize weekly social events so you can get to know your fellow interns and other volunteers. You’ll learn directly from experienced local doctors and nurses, and you’ll have a supervising doctor to shadow. 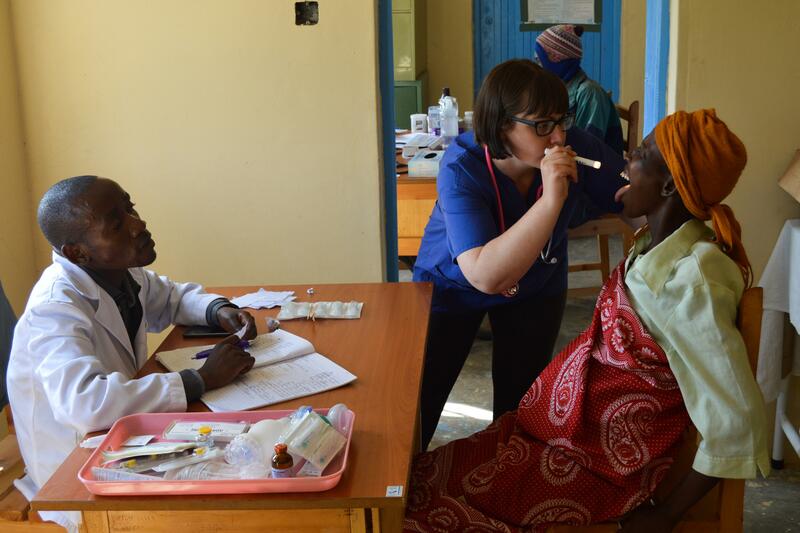 You’ll gain a valuable insight into the healthcare challenges people face everyday in Kenya. This will add a lot of value to your resume, and give you interesting points to talk about in interviews and essays. The outreach work will also help demonstrate your commitment to healthcare and helping those in need. Depending on your level of experience, you may have the opportunity to assist with more practical tasks. These include writing charts, taking blood pressure, and giving oral vaccinations. You could help with wound dressing and stitching as well. Previous interns have had the chance to work on diagnoses, treatment, and counseling for patients with HIV/AIDS, tuberculosis, and malnutrition. 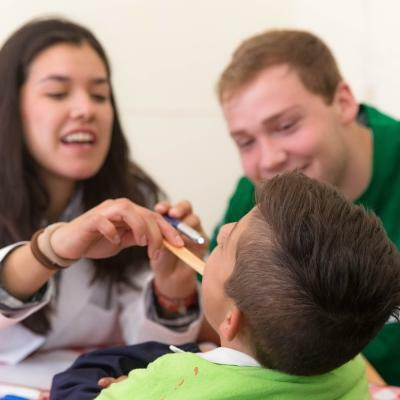 Projects Abroad organizes regular medical outreaches at community centers or schools in local villages or rural areas. These outreaches serve people in under-resourced communities who would otherwise not receive regular medical care. You can also choose to work at a government health center, a maternity and children’s hospital, or a palliative care center instead. Palliative care center are institutions which provide specialized care for people with terminal illnesses. 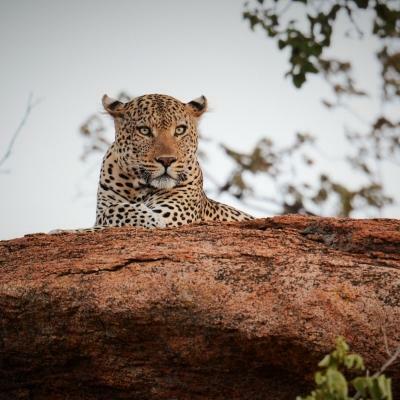 You will be based in the town of Nanyuki, which is around 125 miles north of the capital Nairobi. While the town is small, it has all the modern amenities you might need. These include convenience stores, restaurants, and banks. 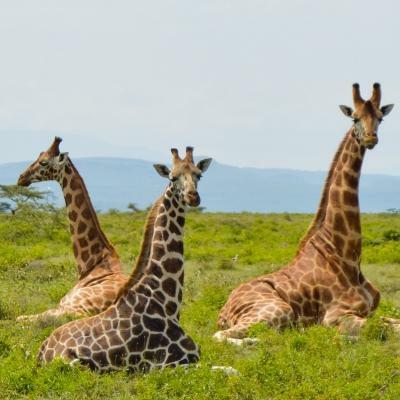 Nanyuki is also surrounded by a number of animal sanctuaries, which you can visit during your time off. These all work with people from under-resourced areas, with a range of different medical conditions. There are two main goals for this project: to provide you with an educational internship, and to provide basic healthcare services in under-resourced communities. Many of the interns who join us are looking for practical work experience to supplement their studies and resume. On this internship, you will learn from doctors and nurses and gain new skills. 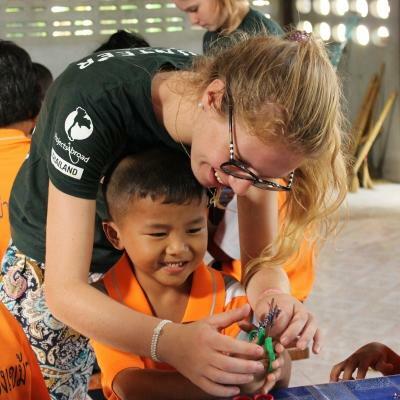 We encourage a cross-cultural exchange of knowledge, where interns and staff can share experiences with one another. There is also an altruistic dimension to this internship. 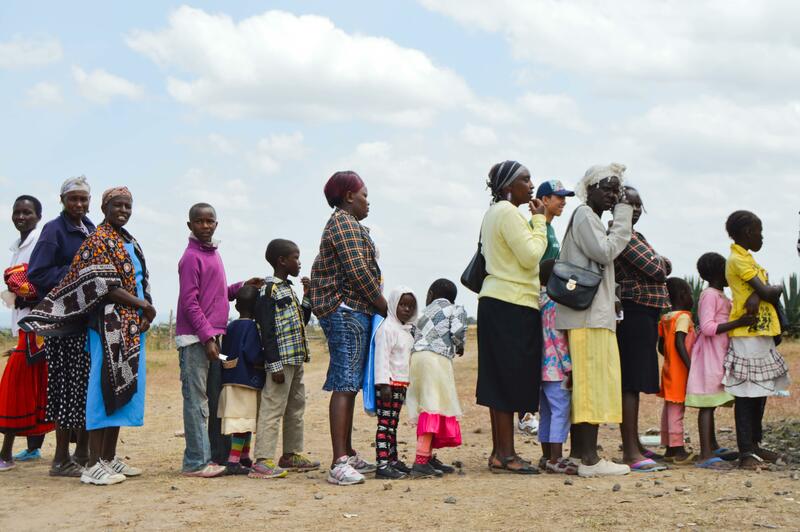 Many Kenyans do not have access to healthcare services, due to financial constraints or a lack of services in the area. 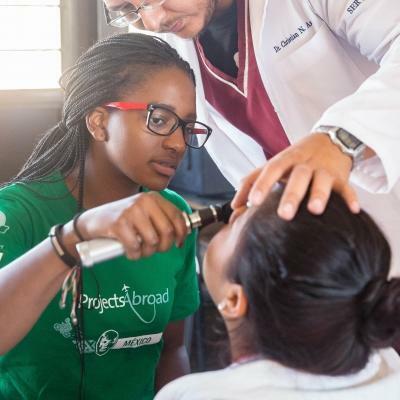 Projects Abroad organize regular medical outreaches in the local community. 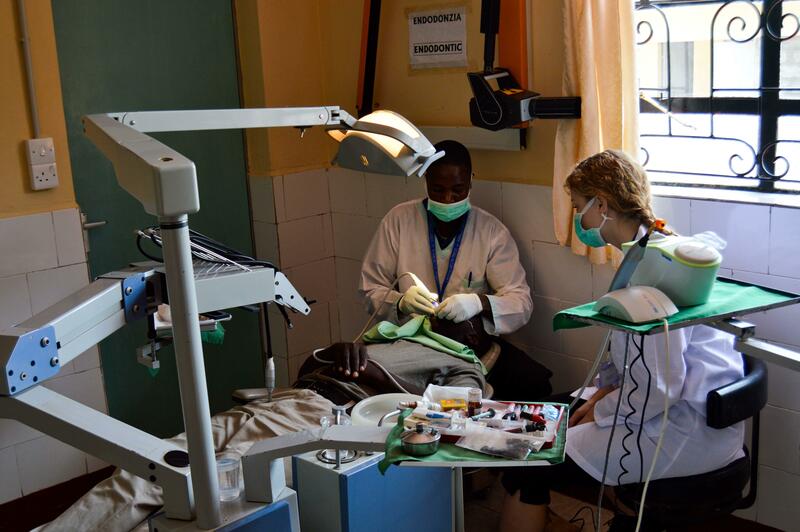 These provide people with basic medical treatment that they would otherwise not receive. This treatment can include wound dressing, HIV testing, deworming, and more. In 2016, we treated more than 3,700 patients thanks to the help of people like you. 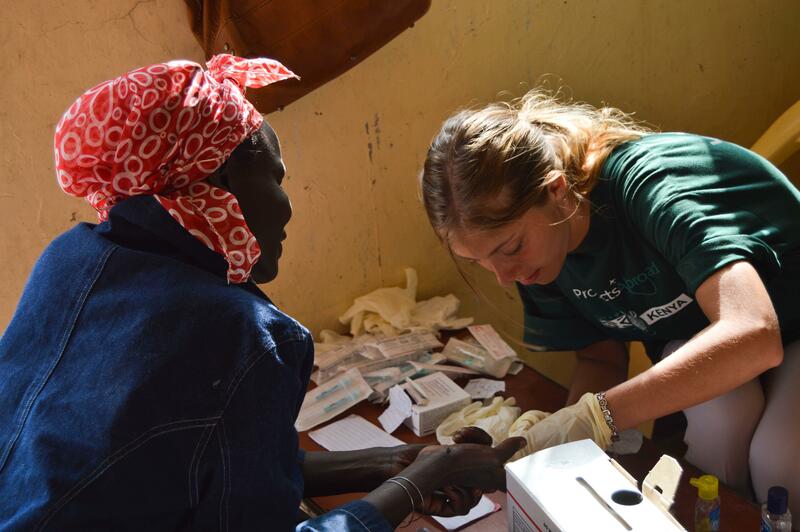 Join us on a Medicine Internship in Kenya and broaden your medical expertise while making a positive impact in a community in need.